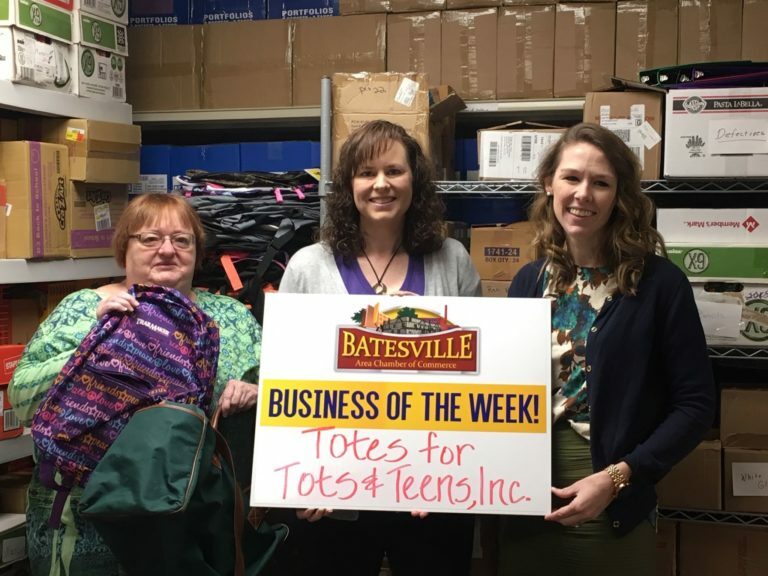 Batesville Chamber Checks: Easy to Give…Easy to Redeem. How would you like to give a gift certificate redeemable at 100+ local businesses including restaurants, specialty shops, grocers, and entertainment outlets? Well, Batesville Chamber Checks offer you just that while keeping the money here in our local economy! Batesville Chamber Checks can be purchased in $5, $10 & $25 denominations from the Chamber office, 2 W. Pearl Street. Our hours are Monday – Friday, 8:00am to 4:00pm. All major credit cards, checks and cash accepted. These make perfect gifts for birthdays, graduation, anniversaries, holidays, employee appreciation, coach’s thank you or any special occasion. Want your business to participate? If you would like to add your business to this list, simply give us a call or email chamber@batesvillein.com. Only members of the Chamber that have indicated their willingness to participate in this program will be included in the list of businesses accepting the gift certificates. Business owners, redeeming Chamber gift certificates is easy! We have designed the program so that your business can include them in your daily deposits and process them just as you would any other check. Simply fill in your merchant name and stamp the back of the Chamber Check, then deposit it and the appropriate funds will be transferred to your account. Your account will be credited from the face value of the certificate. If a purchase is for a lesser amount than the value of the check, the merchant should give the customer the appropriate amount of change back. Note: Chamber checks can be redeemed for merchandise or services only. They cannot be redeemed for cash. Lost or stolen checks cannot be reissued. If your check is expired, please bring it to the Chamber office. All sales final – no refunds or exchanges.